Holiday Season: Time to Buy and Wrap Gifts. The holiday season will start soon. Time to start looking for the perfect gift, something they will love this holiday season and beyond. A small or a luxurious gift, wrapping is the final touch, which will show you really care. Wrapping gifts can seem so complicated, but it shouldn't be. Often I just look around in my home to see what I have, specially on those last moment wrapping. The most simple paper can look great by adding a velvet ribbon, it will give the perfect finishing touch. Did you ever think of using a fabric instead of paper? Try it once. The holiday season is upon us, a time for joy, and stressing out. It can be a challenge to find a gift for your workaholic friend. A picture frame for the desk can be a something they will enjoy each day. Think of a gift which can make them more productive than they already are. Having some stylish objects on their desk will bring more joy to their work routine. Maybe something as old fashioned as a return address stamp, it could be a beautiful gift for somebody planning a big event. You can show your family and friends your love with a gift that looks way more expensive than it actually is. How? Yes, the wrapping makes all the difference. A nicely wrapped gift can be both festive and chic. A nice box, a beautiful ribbon. Or a simple white paper finished with a hand crafted ribbon. And with a bit of glitter on the outside, the inside will start glowing. There is a special thrill in gift-giving, the expectation of surprising someone and making her happy that encourages us to give. Gifts are often communications of love or caring about somebody else. We give gifts to show appreciation, love, and how much we care for the other person. Picking the perfect gift can be a challenge no matter how well we know our friend our family member. Make it personal in a different way, personalized from you for them. Buying a gift for your mother, wife, or girlfriend is difficult and easy at the same time. 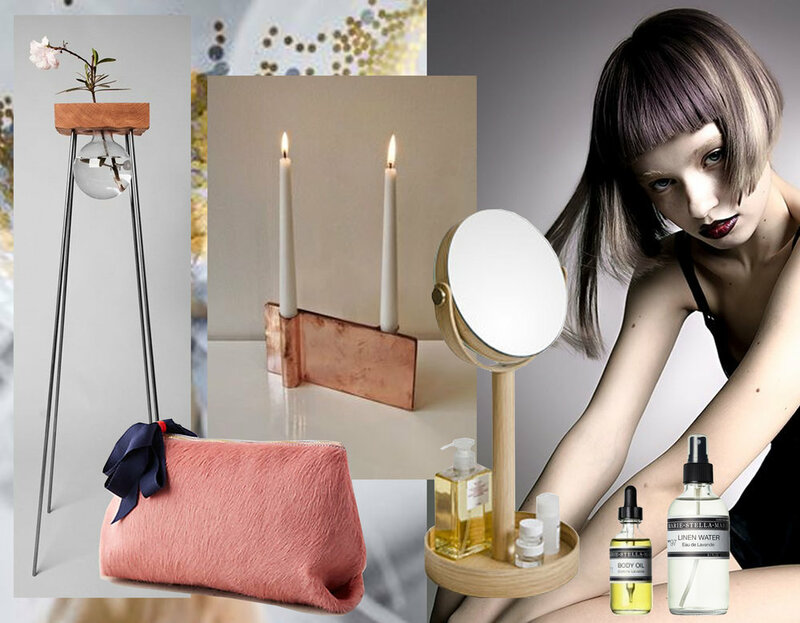 Beauty products, a handbag, flowers and you can't go wrong. A gift can't get more personal than making something yourself, this is best way to show your love. Kids just love gifts, but finding the coolest and best toy for them can be quite a task. Wrapping a kids' gift can be a lot of fun, showing your creative side. Turning the gift itself in a some kind of toy, be sure they won't tear the paper off in the first minute. Gift shopping for kids can be an overwhelming task, especially if they already have so many toys at home. Focus on items the kids can use to express their creativity. 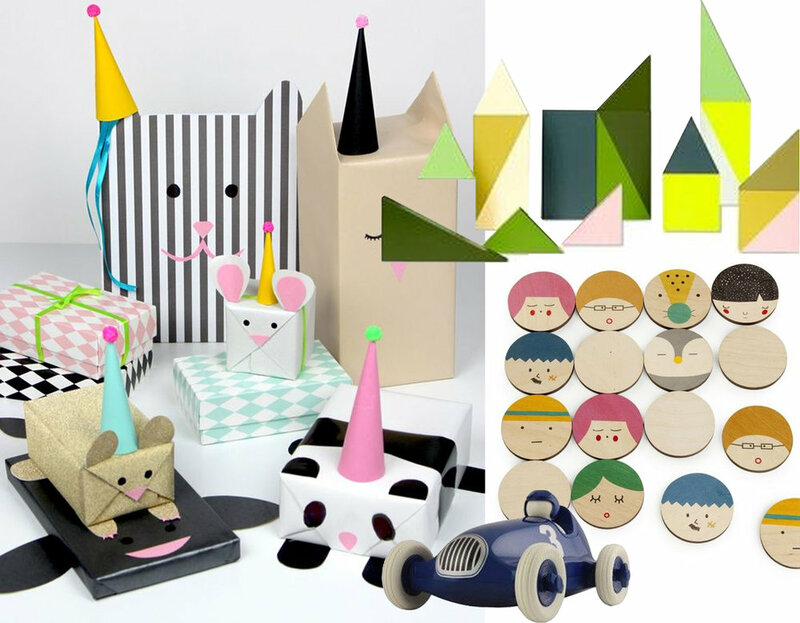 Toys that can be taken apart and reconstructed into other shapes encourages kids to use their imagination. While it can be good for children to play alone, it is also important for them to play with others. Buy a toy that encourages social interaction, a board game is a perfect choice. It can be impressive to have some complex toys with lots of gadgets, simple toys often work best. Their simplicity will encourage the kids' play, and they are less likely to break. Toys should be fun, but when it encourages physical fitness at the same time than you win twice. Turn an ordinary brown or white bag into an elegant wrapping, by adding a simple embellishment, and a ready-made way to carry a gift home. A lunch bag in waxed cotton: and the wrapping gets re-usable. Becoming a coffee-lover is understandable, caffeine can be very addictive. Coffee related gifts will be well-received, and there are plenty of thoughtful gifts that will support them in their habits. It all starts with understanding what good coffee is. Coffee is an ever expanding field and there is always something new to learn. The flavor of coffee depend on different factors: where the beans were grown, how they are processed, dried, and roasted. Than it is all about taste: which equipment to choose, freshly grounded beans, the right water. A perfect wrapped gift makes that those receiving them won't want to open the box. A single satin bow is timeless and beautiful, but there are a lot of other ways to decorate a gift that will create an impression. For a simple, elegant look, tie some green leaves or a flower onto the package. Use simple wrapping paper, personalize it with some brush strokes. And for the bow: use a wide ribbon for a bold look, when using a fine ribbon you can simply wrap it several times around the present. And to finish: add a small tag with some nice words. We very well might be in the golden age of cocktails. The best mixologist have always understood the importance of adding a bit of theater when preparing their cocktails. The right gift can help the cocktail-lover to add this little bit of drama also at home. A Book of Cocktails can help to choose the right ingredients. And you could get inspired to try some beer mixes, to use even coffee or tea. Herbs and spices will give a new direction to the cocktails for 2017, 2016 was for sure the year which put gin back high on top of the cocktail list. So, time to start shopping and have a fun evening wrapping them. The holiday season can start for you. I'm sure you will put a smile on each face who will receive one of your gifts. Did I inspire you? Send me some pictures of your wrapped gifts, would love to see them and get inspired from your work.